Description: Single stage. Specifically equipped to load steel shotshells. Power Ring collet resizes every base to factory specifications. 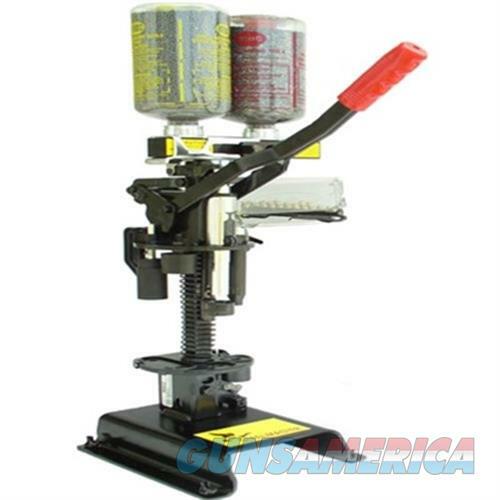 Resize station handles brass or steel heads in high or low base. E-Z Prime Auto primer feed.